most recent Swing high & low automatically on chart. 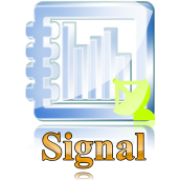 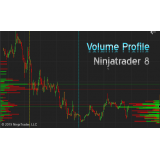 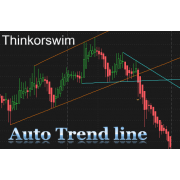 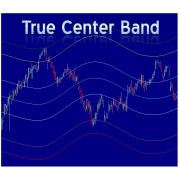 It works on any timeframe and chart type that supports swing high low, such as Renko, Heiken Ashi, Range and Tick. 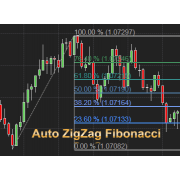 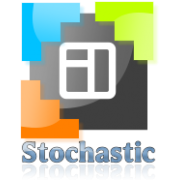 The lines of a Fibonacci retracement used Fibonacci ratios determined by the Fibonacci series, typically 23.6 percent, 38.2 percent, 50 percent, 61.8 percent and 76.4 percent. 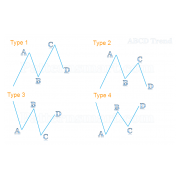 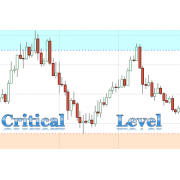 They can be used to estimate support and resistance levels. 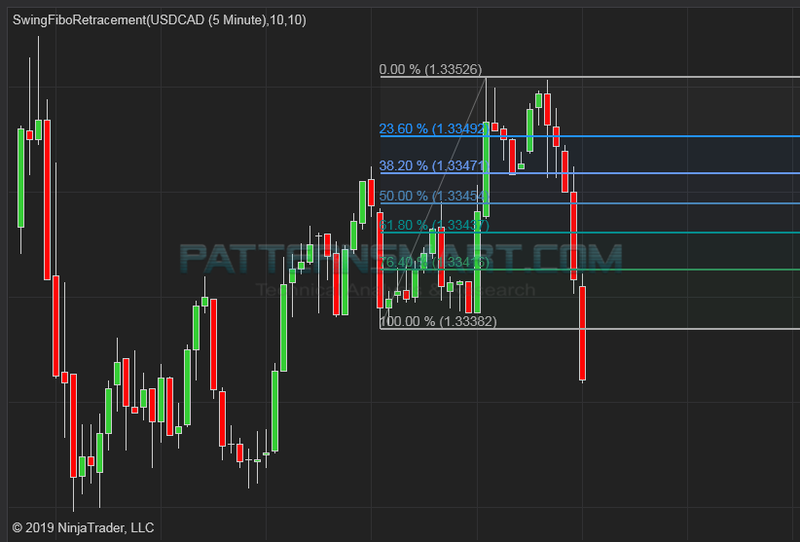 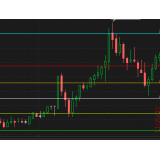 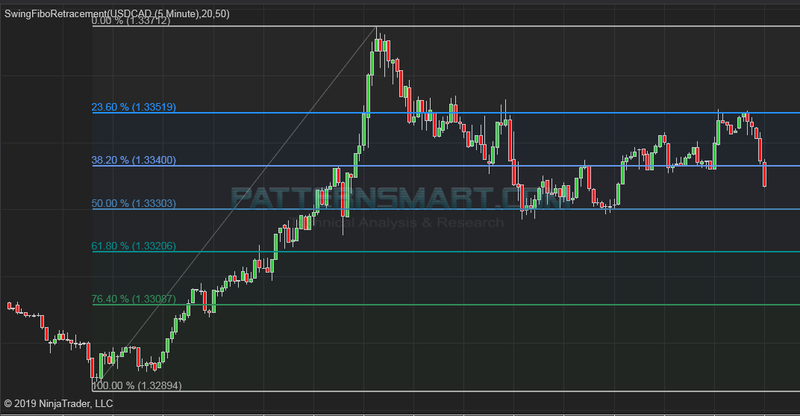 Fibonacci retracement is a practical technique that uses Fibonacci ratios to draw out levels of support and resistance, It can be applied to both short-term and long-term trends, as well as to up and down trends.see chart below as an example. 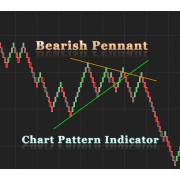 In order to make it as simple as possible, there are only 2 inputs, which are used to detect the most recent swing high point and swing low point. 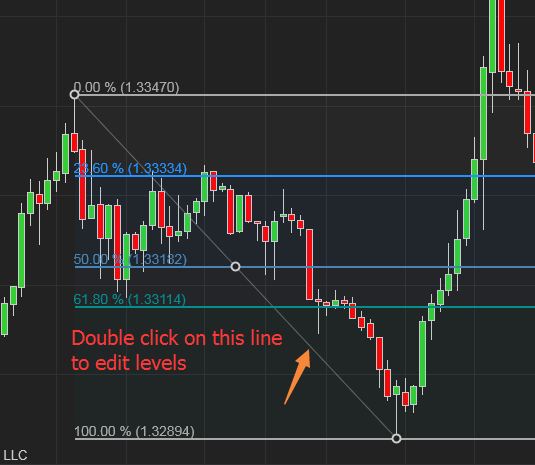 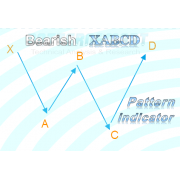 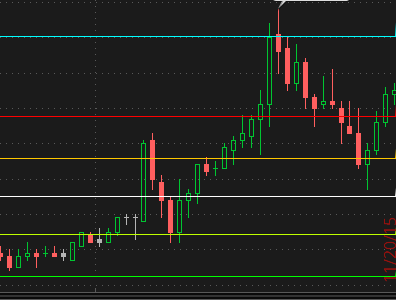 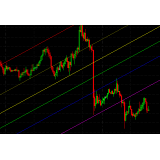 Please double click the diagonal if you want to adjust the line style of Fibonacci retracement. 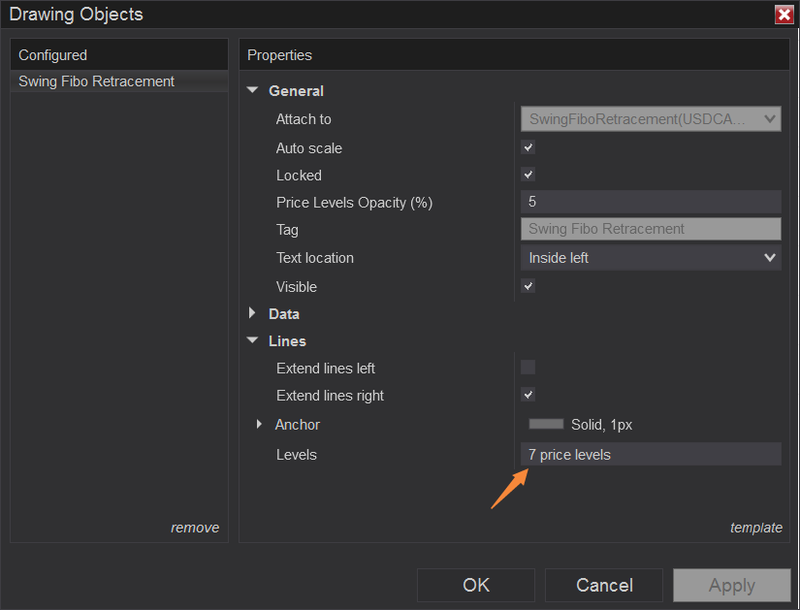 After you double click the diagonal, you should see a popup window like this, it is the same as you change the drawing tool's property. 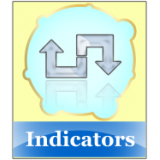 You can change the style of any of the levels, you can also remove exiting levels or add a new level. 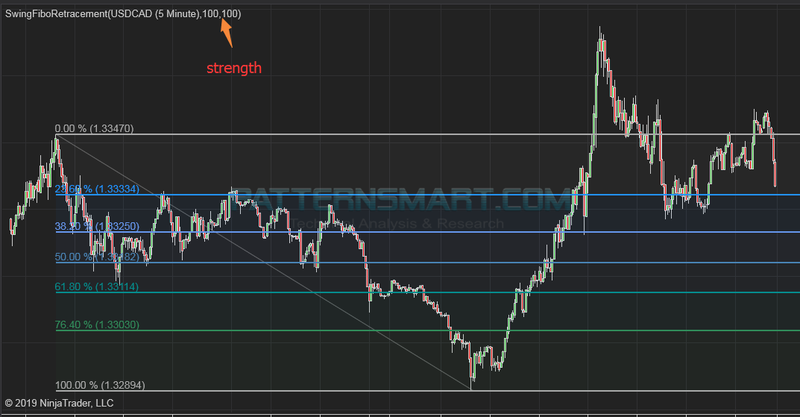 The chart below is an example of both swing high low strength inputs set to 100. 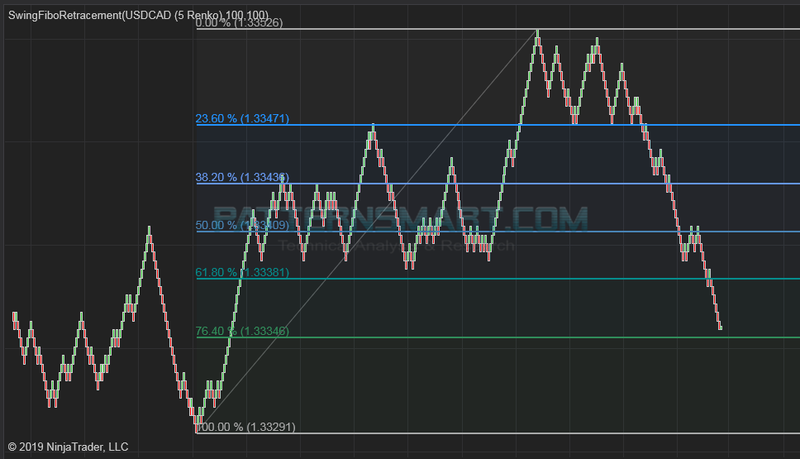 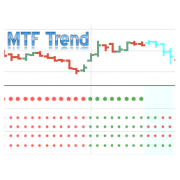 The chart below is an example of Renko bar chart. 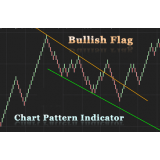 The chart below is an example of add this indicator twice with different swing strength inputs, it's useful when you want to check both long and short term range.